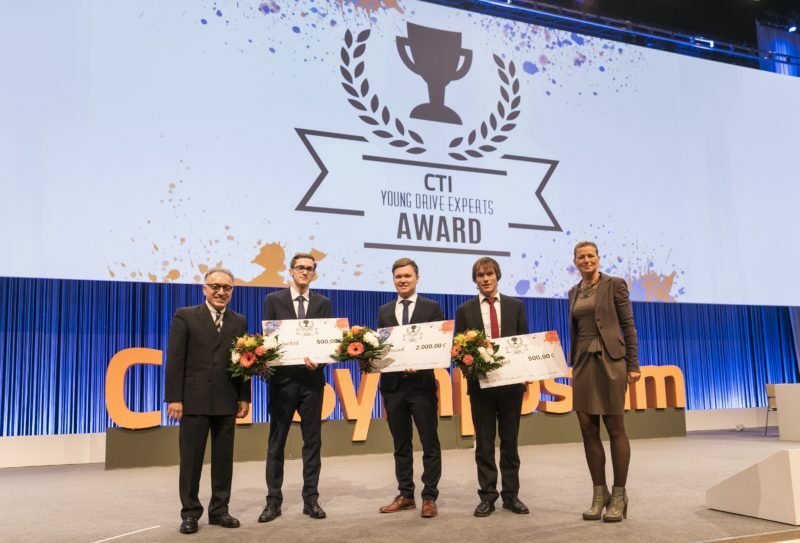 This is how the CTI Symposium celebrated its 15th birthday! Will Swarm Intelligence Drive the Future? 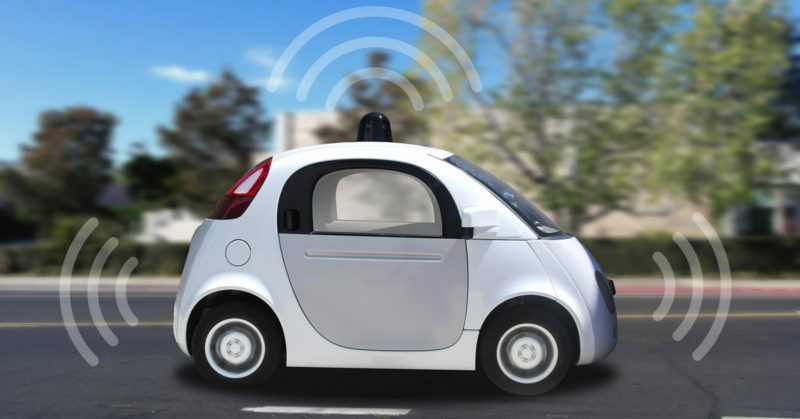 International Transmission Symposium weighs up autonomous driving opportunities. 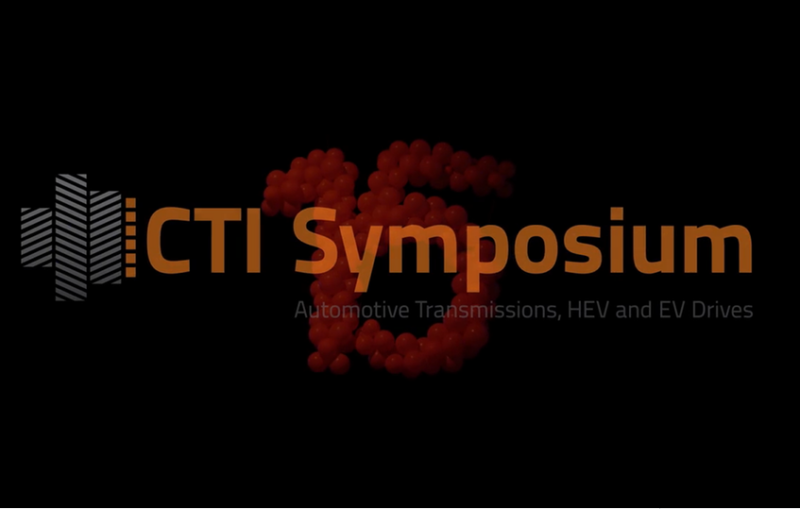 At the start of the 13th CTI Symposium in Berlin, Professor Ferit Küҫükay said the German auto industry would be launching around 30 new cars with electrified drives in 2014 and 2015 alone. Electrification was stiffening the competition among drive concepts, and enabled engine and transmission concepts to be combined in more and more different ways. As a result, drives would remain a very exciting field for engineers. While Berlin showed the growing importance of integrative, holistic development approaches, it was important to be more open for new approaches too. The fate of internal combustion engines was by no means sealed, but in future they would be accompanied more frequently by an electric motor, right up to integration in active transmissions.